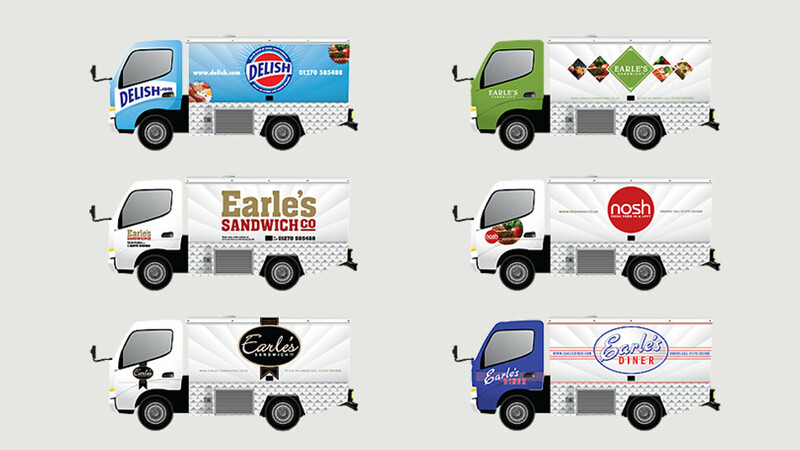 We helped Earle’s Sandwich Company diversify and open up their business to a wider market with a food brand design that appeals to consumers from all walks of life. 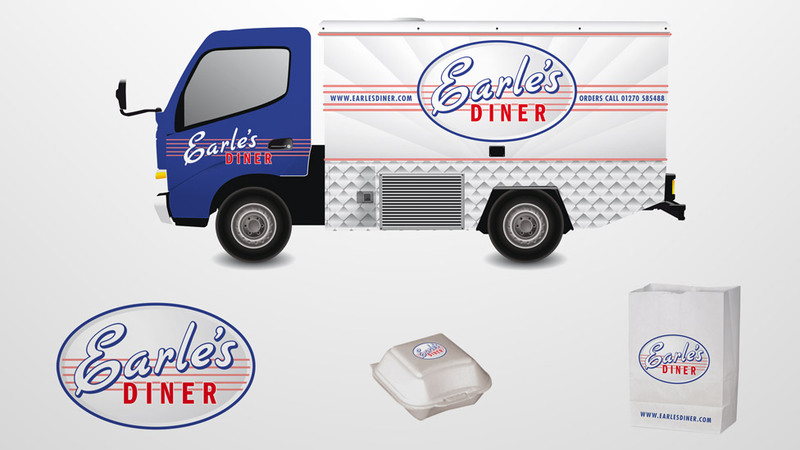 Earle’s Sandwich Company was looking to diversify and open up their business to a wider market. 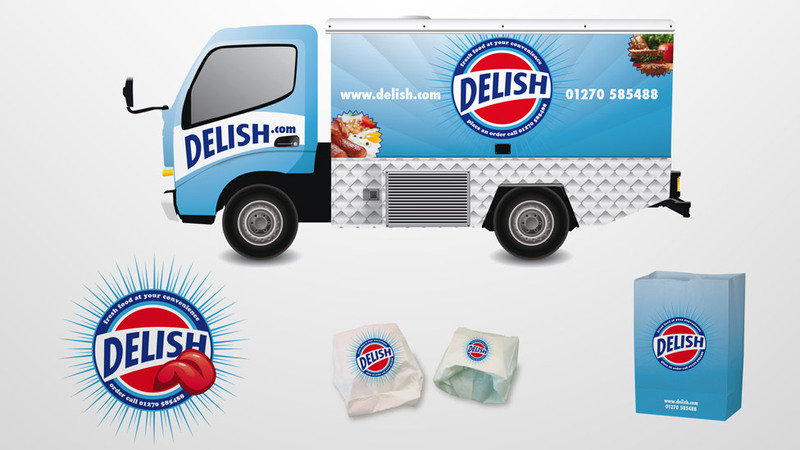 They approached us for help with a food brand design in a bid to move into the franchise marketplace. We set about producing a range of brand names and concepts for a variety of brand designs. The main goal was to provide a complete end-to-end solution for use on a wide range of formats. 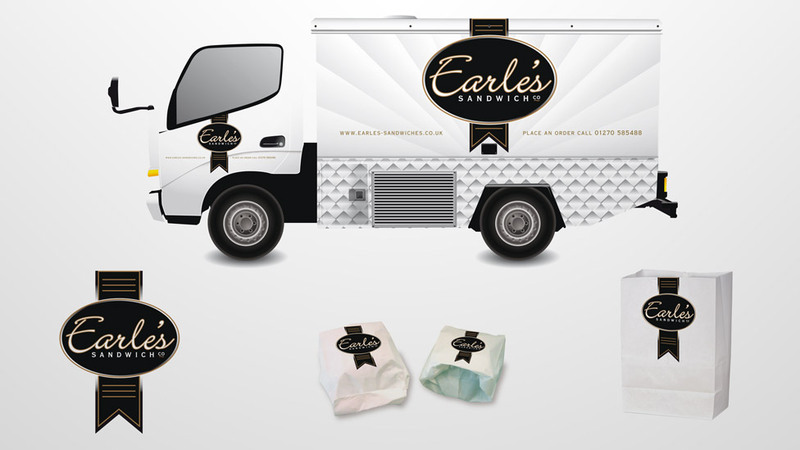 From livery and uniforms to sandwich bags, we delivered a diverse range of food brand design concepts to appeal to consumers from all walks of life. Have a look at other examples of successful brand design projects. Nods to both tradition and innovation are the perfect ingredients to make a solid success of this bakery packaging design.